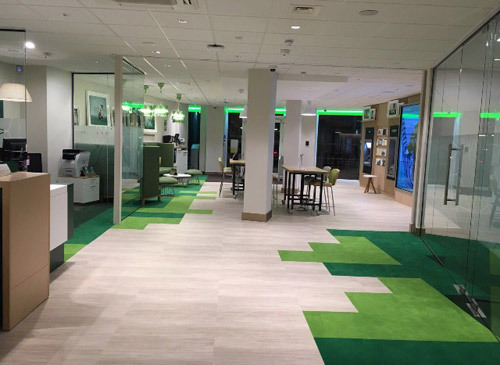 Wandsworth Chamber of Commerce held a business networking event recently to welcome Lloyds Bank’s new-look digital branch to the area. 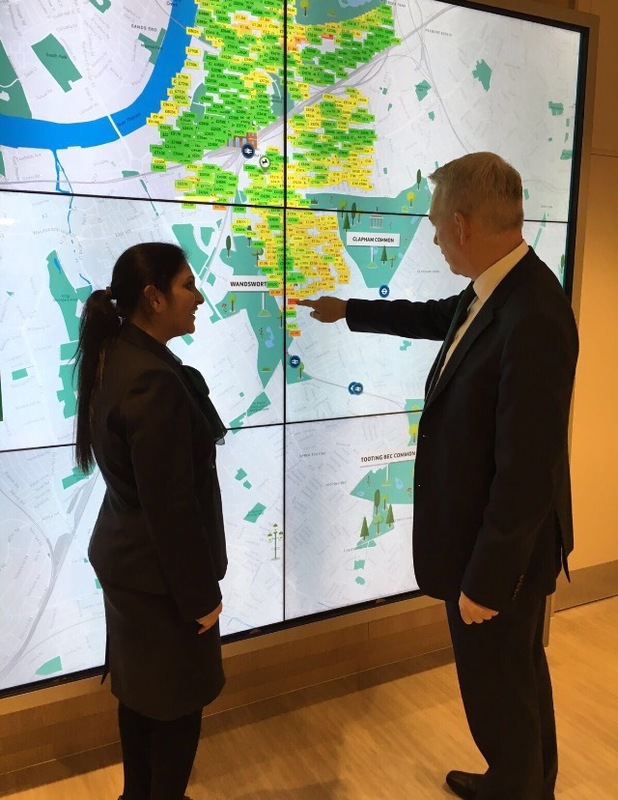 This is the first pilot of a new type of banking, with longer hours and business-friendly facilities for customers in the borough. The longer hours work well for both business and personal banking clients. There are specialists in various areas such as mortgages available. Lloyds Bank offers a special package for business customers switching from other banks. This service offers simple pricing and free electronic payments, six months’ free day-to-day business banking for switchers, switch within seven working days, from when your account is opened, and dedicated support from their UK-based business management team. After the six month free period, there is a monthly charge of £6.50. While switching, they will arrange for your old bank to close your previous account and transfer any credit balance to your new Lloyds Bank account; transfer all incoming and outgoing payments within the seven working day guarantee; redirect all payments to and from your old account to your new account within a 36-month period. Last month they hosted a lively business networking event in the evening with Wandsworth Chamber members, which was well attended, and more of these events are likely. While Chamber members were having wine and pizza, the bank was still open and serving customers. I don’t know if any of them took advantage of the free drinks and nosh, but I hope so. There was a presentation about a new business information sharing system which will allow retailers to exchange information between themselves about shoplifters and other potential troublemakers which is aimed at reducing crime. This entry was posted in Clapham Junction by julianjackson. Bookmark the permalink.